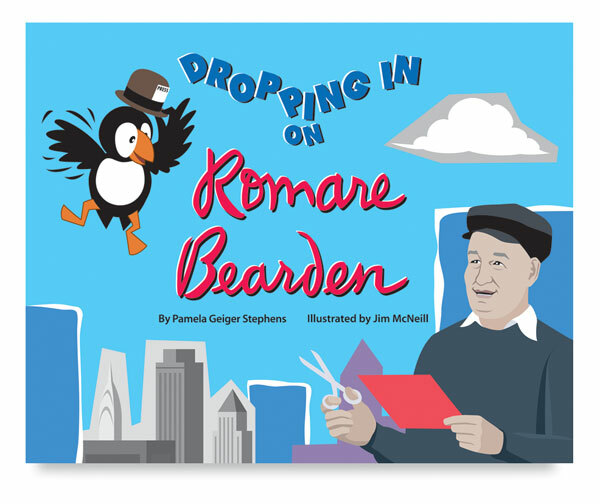 Puffer lands in New York City to interview the famous artist Romare Bearden. Bearden uses a variety of media to make his unique images depicting family, urban life, and music themes. Puffer analyzes the artworks and thereby helps children to learn new ways to observe and think about art. 19 minutes.